The SLSRP's main mission is to educate both children and adults about proper water safety, especially in any area close to water. GLSRP also trains first responders in executing a proper water resuce. Lake Effect's Mitch Teich talks with Archie Kalepa, former big wave surfer and retired ocean safety operations chief for Maui County; Dave Benjamin, executive director of the the Great Lakes Surf Rescue Project; and education director Bob Pratt. 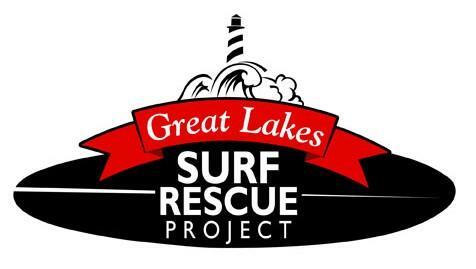 The Great Lakes Surf Rescue Project is not primarily about helping surfers in trouble – though the group recently elicited the help of one of the world’s pioneers in the field of surf rescue. 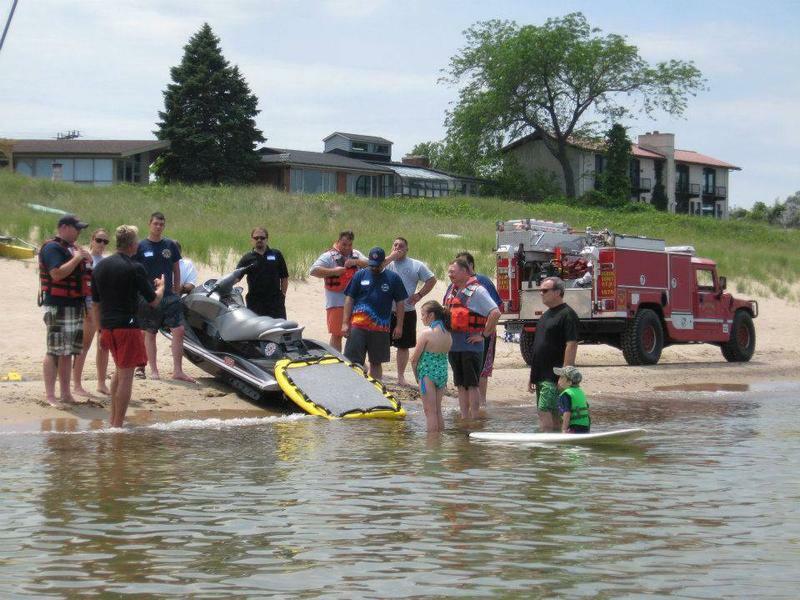 The mission of the project is to convince municipalities to have better safety measures in place at Great Lakes beaches, and also to make water safety training mandatory for children growing up in the region. "Drowning in the United States kills more children than fire, lightning, tornadoes and school shooters combined - and yet we put a great deal of effort and time into educating our young people about these dangers. It's time that we step up and start educating people about the dangers of the Great Lakes," says GLSRP education director Bob Pratt. 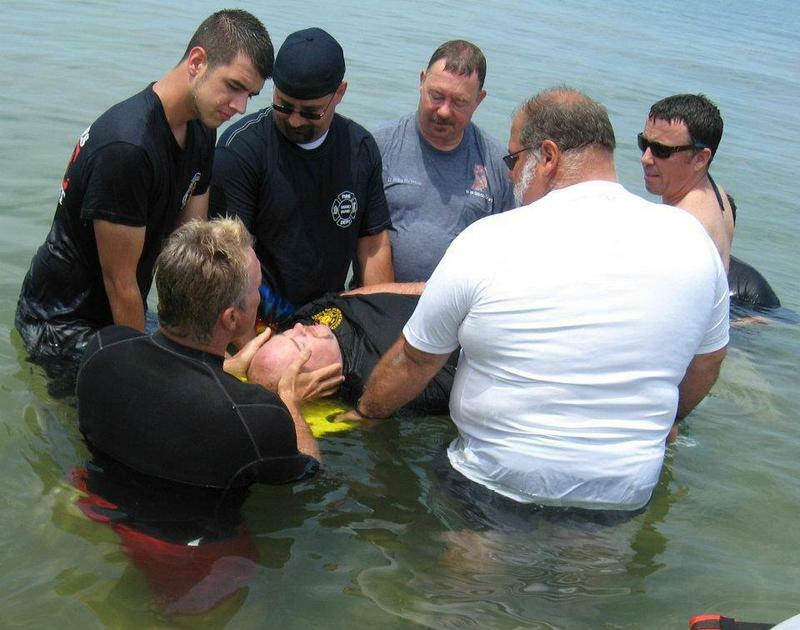 Since 2010, GLSRP has tracked 384 Great Lakes drownings. The majority of them happened in Lake Michigan. "The elements of water is not our natural environment, so things happen pretty quickly. When we go into the water, or somebody that's less experienced, all they see is the beauty. They don't see the beast hidden within that beauty," says Archie Kalepa, retired ocean safety operations chief for Maui County and a legendary big wave surfer. 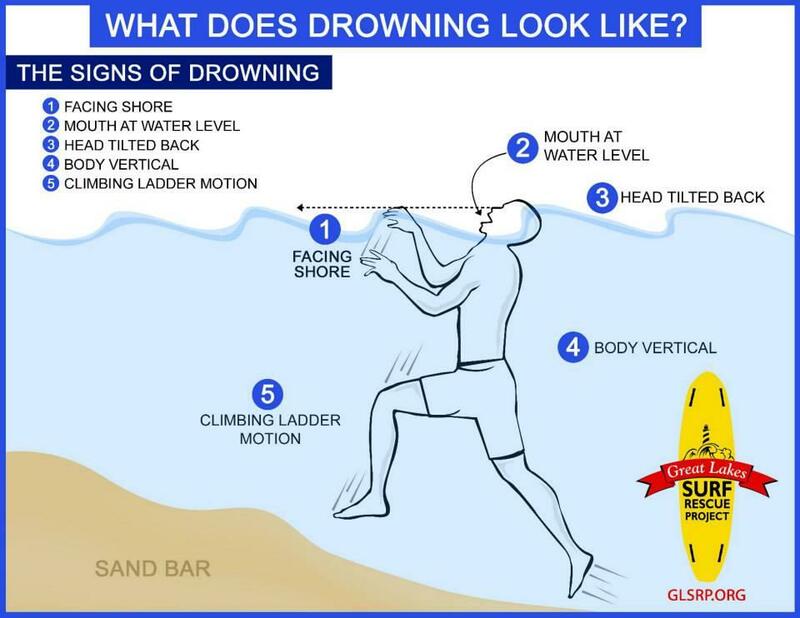 GLSRP advocates for water safety education for all people living in areas close to large bodies of water, with an emphasis on the Great Lakes. 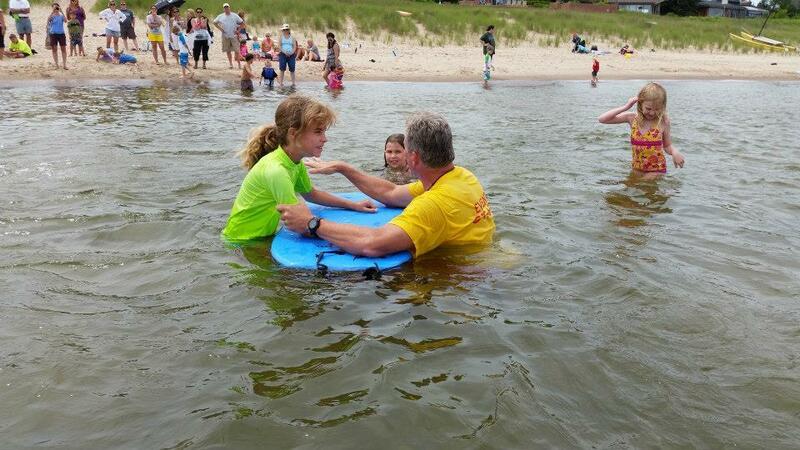 This Saturday, surfers will descend on Atwater Beach on Lake Michigan's shore. WUWM's Susan Bence talks with author and adventurer Loreen Niewenhuis. Michigan native Loreen Niewenhuis has always loved the Great Lakes but says it was a mid-life crisis that pushed her to become an explorer and author. Lake Effect's Mitch Teich chats with Michael Schumacher. A hundred years ago this week, a nasty storm blew across the Great Lakes - and into history. A group of 24 scientists and policymakers are clearly sounding a climate change alarm, but are also handing the country a blueprint. 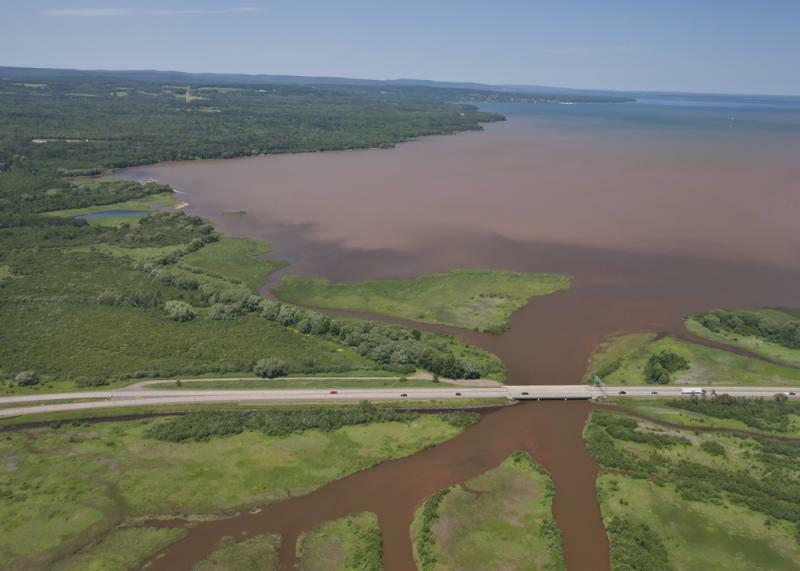 It’s called the Great Lakes Restoration and Climate Change report.